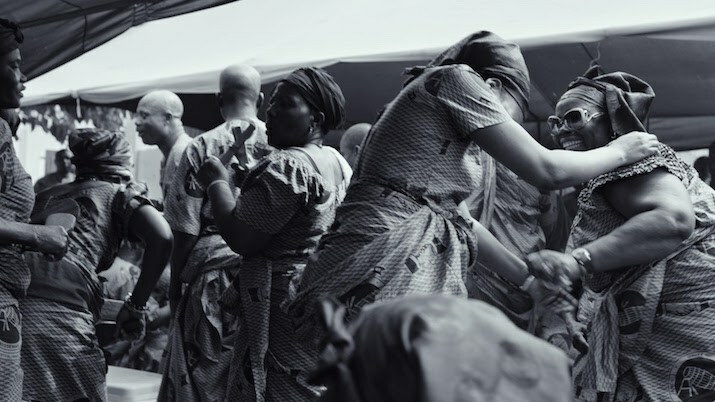 A Ghanaian funeral procession transforms into a striking celebration of life through dance in Major Lazer, Fuse ODG & Nyla's new video. Still from "Light It Up" music video. 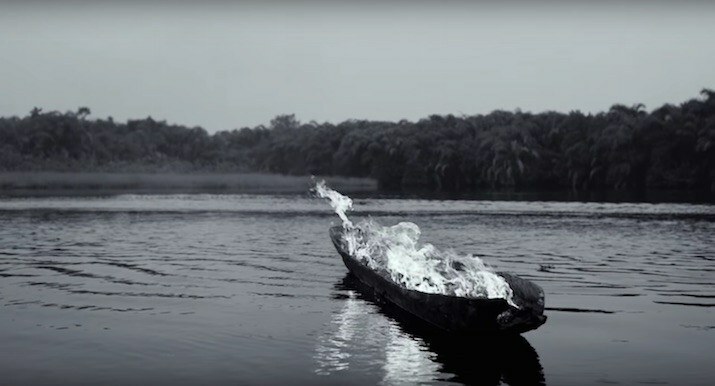 Major Lazer, Fuse ODG and Nyla’s “Light It Up” is easily one of the most beautiful music videos we’ve seen this year. 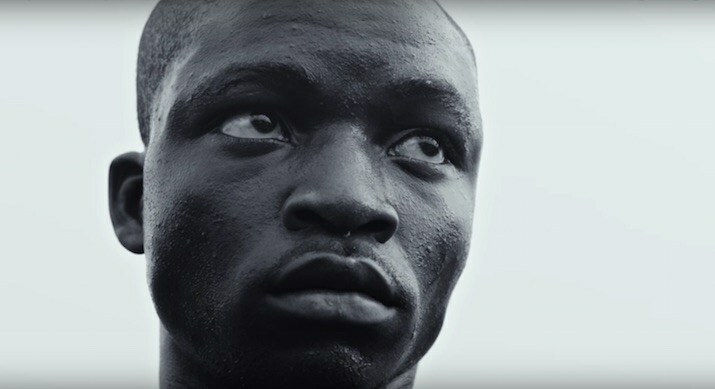 Shot entirely in Fuse ODG’s childhood home of Ghana, the bittersweet visuals follow a real funeral ceremony from its procession and stages of mourning as it transforms into an uplifting celebration of life through dance. 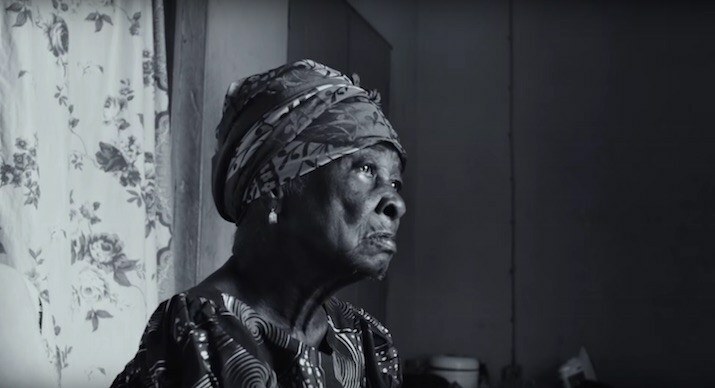 The black-and-white video is bookended by a female voice reciting verses from Kae [Remember], a Twi poem written by Kwado Nkita-Mayala. Major Lazer will be performing a free concert in Cuba on March 6 presented by the Musicabana Foundation, The group, which is made up of producers Diplo, Walshy Fire & Jillionaire, will be one of the first American acts to play the nation since diplomatic ties were restored. Watch the striking clip for "Light It Up" below.